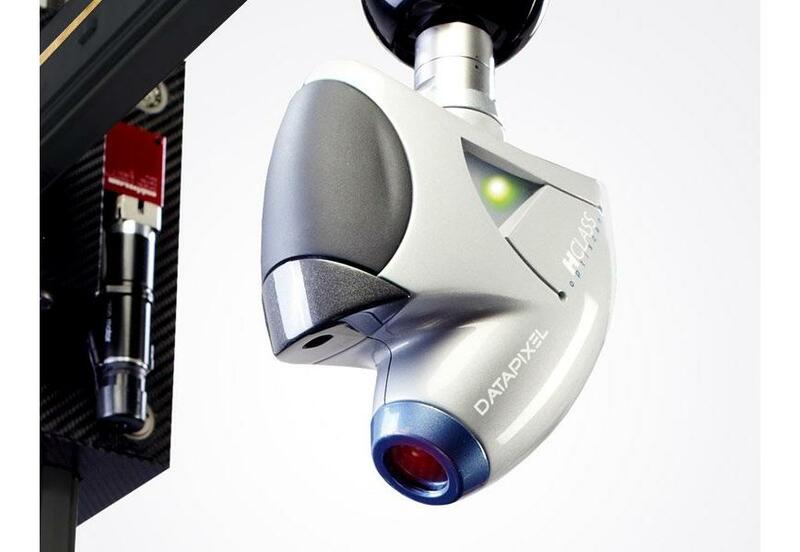 Optical sensors to obtain high accuracy 3D pointclouds of your products for reverse engineering, virtual metrology and automatic inspection. 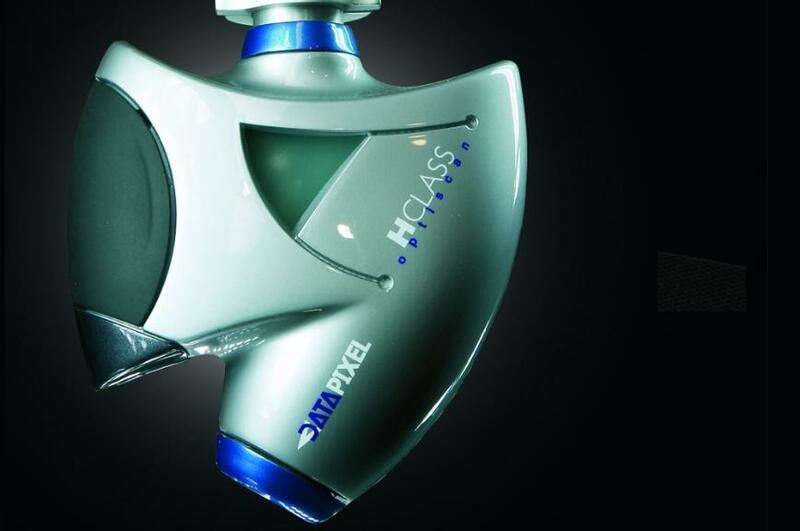 Innovalia Metrology manufactures the OptiScan high speed 3D scanning sensors, providing the best accuracy and sensitivity on the market. 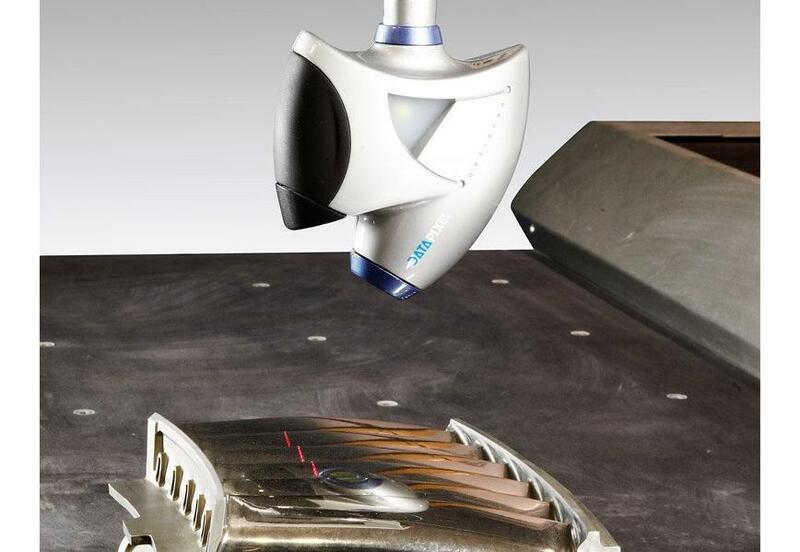 With OptiScan you can obtain high accuracy 3D pointclouds of your products for reverse engineering, virtual metrology and automatic inspection. OptiScan can work on shiny or dark surfaces without the need of spray or coating. 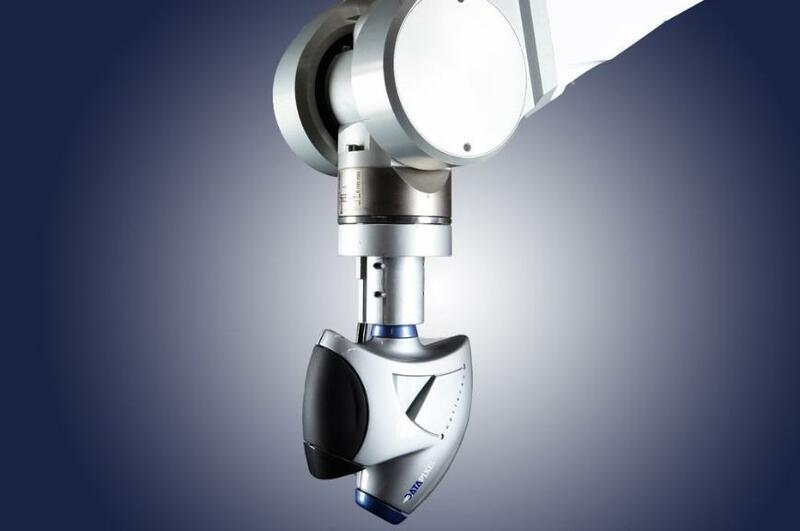 Exclusive laser, electronics and optical technology provide the best synchronization to your mover (CMM, CNC machine, Robot, Portable arm), resulting in better accuracy and repeatability. 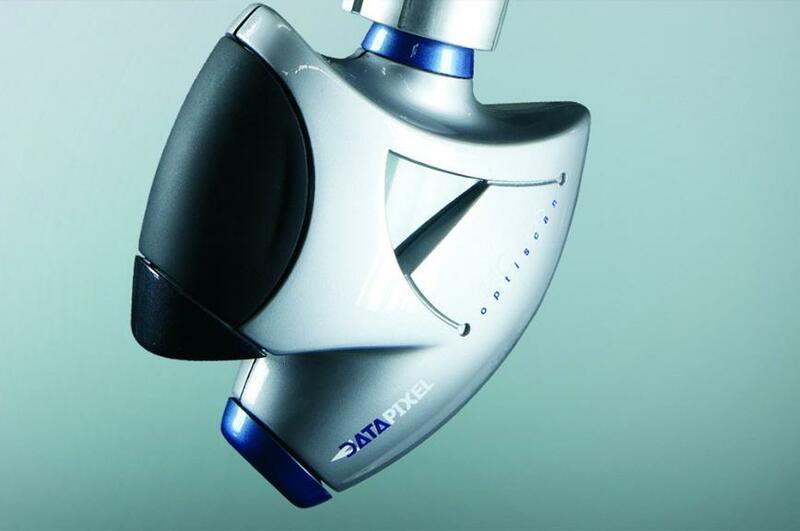 The OptiScan optical sensors offer a new way to inspect the quality of its products by obtaining a digital copy, and automation both as comparative against CAD dimensional measurements. Get 3D point cloud captures of the highest definition for the automotive, aeronautics, rail , wind, and consumer electronics industry.